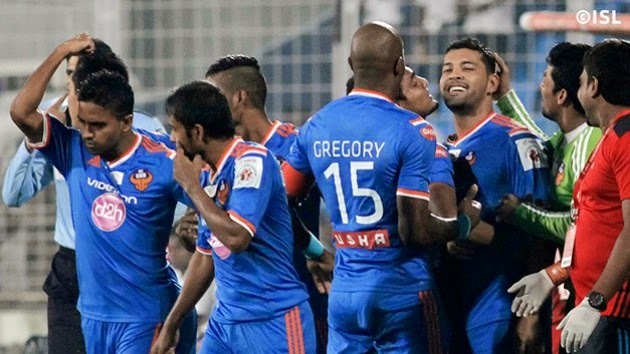 FC Goa extracted their revenge on FC Pune City, beating them 2-0 at the Jawaharlal Nehru Stadium in Fatorda, Goa, on Saturday night. It was the same margin by which they had lost to the visitors in Pune in the first leg encounter. Winger Romeo Fernandes got the opener for the winners in the 6th minute and substitute Miroslav Slepička added another in stoppage time to seal the victory.